I love me some NASCAR, originally uploaded by -SPK. 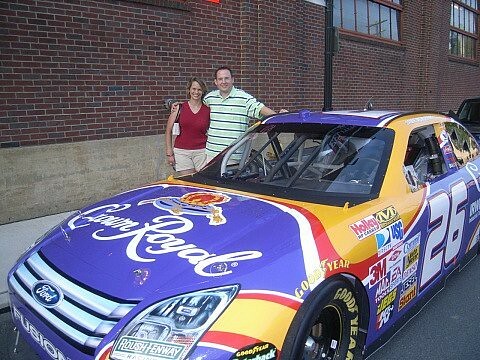 This is Jamie McMurray's show car that was on display in downtown Bethlehem a week ago. It was really cool to see the COT in person and get a get a good look at the splitter in the front.